Blitz Tournament at FCAK NOW!!! Been a really long time since I last made any posts. But I hope you will like this new information. I just found out about this yesterday, when I spoke To Manuel Cornelio, the FCAK president. Apparently, they currently have a Blitz 15 minute Chess Tournament. They just started playing this past Friday. If you would like, you can still register. Call Oliver John @ 66906419 or Manuel Cornelio @ 66737298 for more information and registration. UPDATE: Apparently the numbers of Manuel and Oliver I posted are not in service. Once I find out thier contact info, I’ll post it as soon as I can. Sorry for the inconvenience. very nice good luck to all. too bad i am busy, but i hope kuwait federation will do same like tournament. 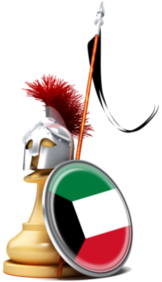 thanks khaled for posting the tournament….there is a small changes in the tournament ; we make it round robin so that all players will have the chance to face each other…. hi oliver,why i cant contact ur cp number? hey m new in kuwait…. But m very gud in chess…. 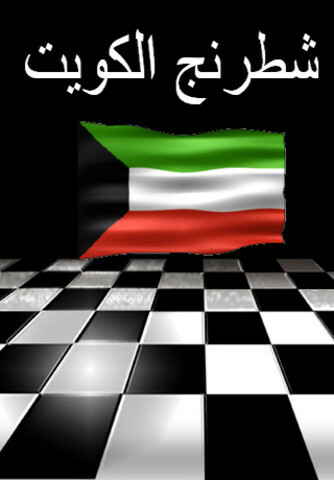 I want to join some club in kuwait to play chess…. Please give address of some club in kuwait. Hello Sarosh! Sorry about the late reply. I just recently came back to Kuwait. 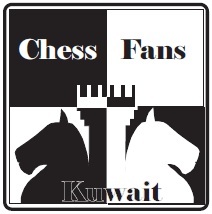 If you are interested in playing chess, there is an active chess club called the FCAK- Filipino Chess Association of Kuwait. 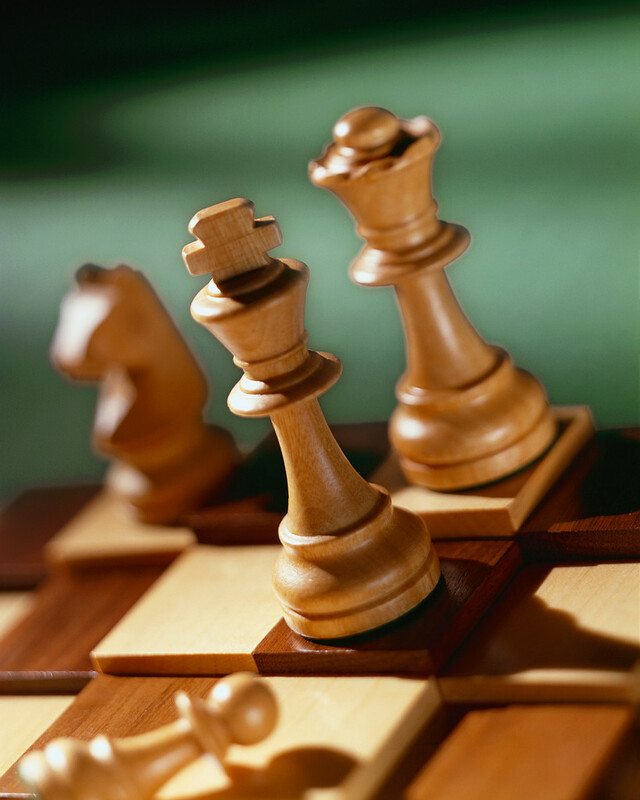 The Kuwait Chess Federation is currently looking into certain things that will delay its activity. If you need anything else, don’t hesitate to ask. my son is 8 yrs old and he is a beginner. Is there anyone at Kuwait who can coach him? I will be grateful for the reply. PS: Sorry if this post is already made as I had a doubt. hi khaled … any news of the tournament …… ?? Regretfully Asfand, no news as of yet. how can I be a member of this chess club?